Every once and a while, a visitor comes to the Honey House specifically for our beeswax. These people are DIY mavens: they’ve either been using beeswax for various projects for years, or recently saw something on the internet and feel like being crafty. Other times, people ask us about beeswax uses, and we’re happy to provide our insight on the topic. 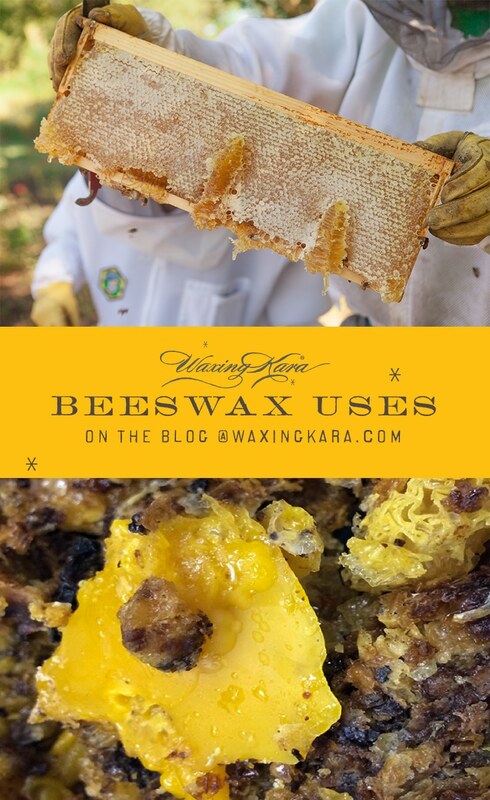 We gathered a list of interesting ways to use beeswax shortly after we worked on the great beeswax filtering project in our lab. We don’t process beeswax often, partly because it is so laborious. I can’t say that this was the most graceful of projects at the Honey House. 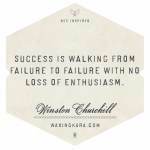 Our processes have since changed after that day, so that our wax is in better shape when we start. Do you know where beeswax comes from? 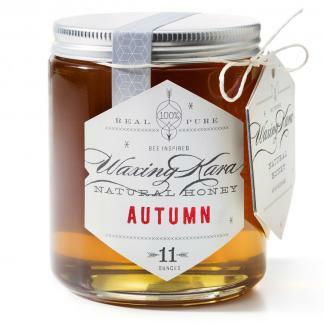 We harvest beeswax from our hives as a byproduct of processing our honey. 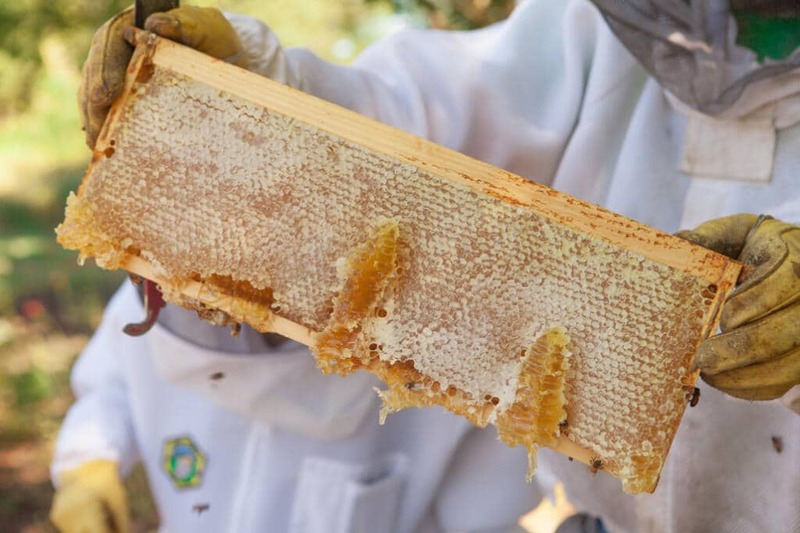 When you collect honey, you remove capped frames from the hives, and slice off the top layer of wax in order to remove the honey. The frames spun in a chamber, which removes the honey and loose bits of wax. After we filter and process our honey, we’re left with a few pounds of raw beeswax. Then, we filter our beeswax by hand and with the assistance of special equipment in our lab. This beeswax then gets poured into various moulds, and is allowed to cool until it hardens. 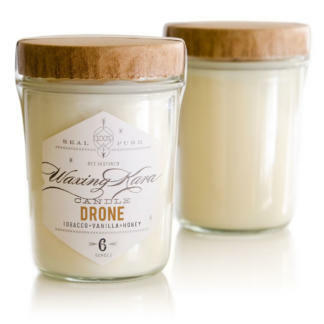 From here, the possibilities are endless as to how you can put our beeswax to use! Beeswax is actually a common ingredient in many products, and you might not even be aware of it! It can be found in furniture polish, lip care products, and even hair pomades. You might even find this natural wax in your chewing gum, too! But, if you’re looking for some DIY beeswax uses, we have ideas for you. Waterproofing shoes! There are numerous DIY tutorials out there that teach you how to waterproof your leather and canvas shoes with beeswax and a blow dryer. My main tip is to do a small test patch before treating the entire shoe. Hate wasting plastic bags and cling wrap? Reusable food wraps are another great project to try with beeswax. With your choice of fabric, create your own eco-friendly beeswax wrap to keep food fresh. 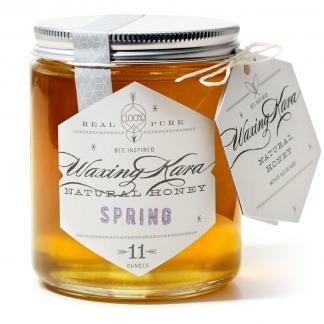 Make sure to find a recipe with pine resin, it gives the wrap the traditional cling and durability needed. Apart from using beeswax around your house, you might be a little stumped about what else you can do with it. These are some of our more unique beeswax recipes that we think you’ll enjoy. Beeswax is flammable! Thus it makes a great non-toxic fire starter you can make with pinecones that can be found right in your backyard. Just be sure to do this at a lower temperature, and don’t allow children to play with flammable materials. Try making do-it-yourself beeswax crayons for a fun weekend project. Mix equal parts beeswax and soap add food coloring for a splash of color, it’s an easy way to make non-toxic crayons.Beeswax is good for the skin. There are a number of recipes that use beeswax as an ingredient in do-it-yourself home remedy salves for minor burns and scrapes. Eat it! Chew on a piece of raw honeycomb like chewing gum, or smear it onto hot toast. Honeycomb is also fantastic over top of granola or oatmeal, and perfect on ice cream. 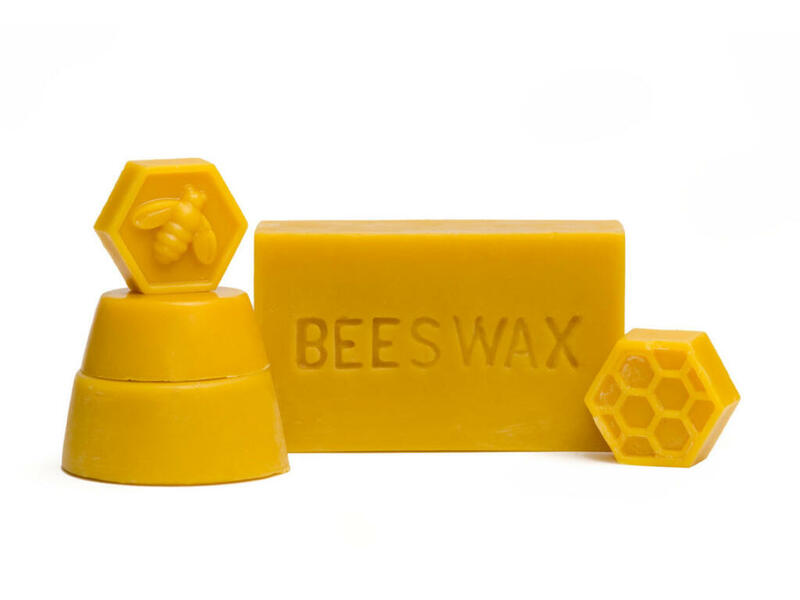 What are your favorite ways to use beeswax? Have you been using it around the house for years, or is this your first go? Whatever the case may be, we wish you luck in your adventures. If you come up with exciting new ways to use beeswax, share a photo with us on Instagram! 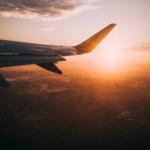 We always love seeing what you’re up to. Next post: Certified Organic is the Balm!